Guitarist and Mandolinist Steve Kelman has been performing throughout the region for more years than he cares to admit. 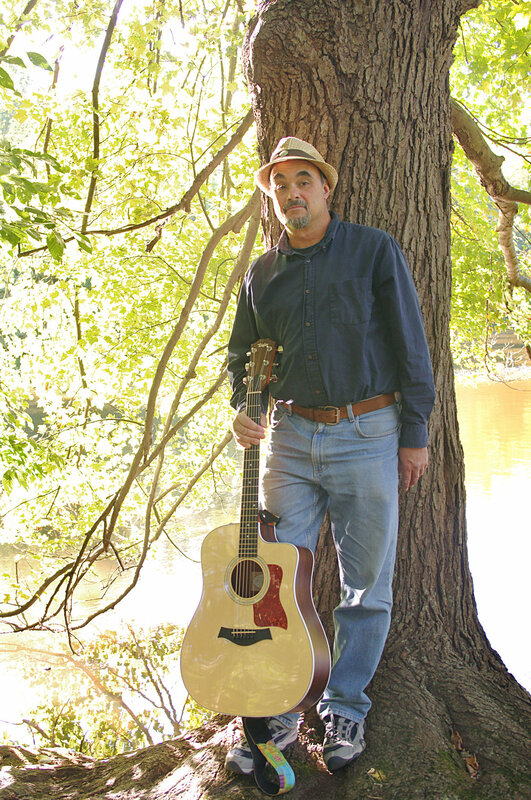 He performs a blend of acoustic blues, bluegrass, folk, country, Celtic, "roots" rock, and an occasional original instrument piece. He regularly performs at numerous farmers” markets throughout the Hudson Valley, including the Palisades Indoor Farmers' Market, the Piermont Farmers’ Market, and the Tuxedo Market. He is also a musical accompanist to Master Storyteller Jonathan Kruk.